- Art Styles Allowed: Everything. Poetry & Prose, Paintings, Photoshopping, "MS Painting", Photography, Music... you name it. - There will be no winner or loser, this is mainly for fun. - Personal Opinions on each others artwork are of course allowed, but for the love of all that is good, try to be mature in your comments. no flaming! This time we are doing Seven. I guess that this will require quite a lot of imagination to make look good. 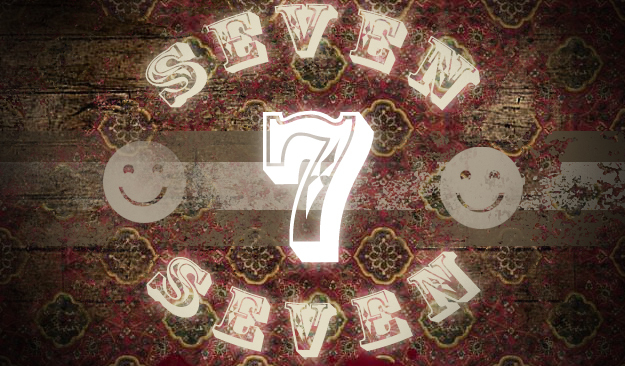 Hehe I hadnt thought of using 7 as a topic... Ill try come up with something... this can be done in photoshop. Last edited by Zott on May 31st '07, 21:20, edited 1 time in total. Last edited by megabyte on Jun 1st '07, 20:19, edited 1 time in total. I was reluctant to put this on, because I'm not convinced that ballroom dancing is popular among the regulars of the Pfhorums. Lugas wrote: I was reluctant to put this on, because I'm not convinced that ballroom dancing is popular among the regulars of the Pfhorums. I used to be an ice dancer, and that's probably about as close as you're gonna get. I COL'd. Last edited by Nathan92 on Jun 9th '07, 17:12, edited 1 time in total.